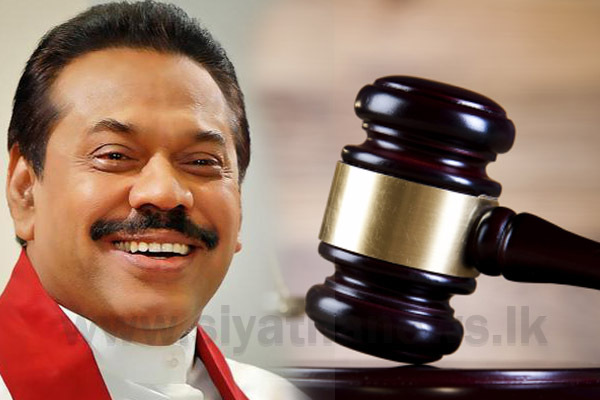 Consideration of the Writ of Quo Warranto filed against Mahinda Rajapaksa holding office of Prime Minister resumed before the Court of Appeal for the second day. 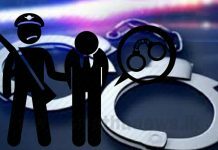 It is currently being heard before a two-member judge bench consisting Court of Appeal President Justice Preethi Padman Surasena and Justice Arjuna Obeysekara. 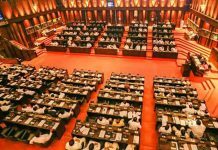 The Writ of Quo Warranto was filed by 122 Members of Parliament against Rajapaksa and his government’s continuation in office after two no-confidence motions had been passed against it. 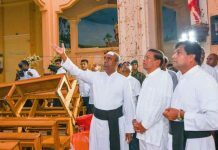 The application was also taken up for consideration on November 30 while Rajapaksa’s lawyers had requested the Appeals Court to dismiss the the Writ of Quo Warranto on that day. 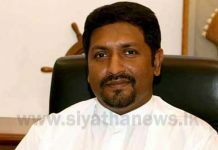 As a result, the petitioners claim that Mahinda Rajapaksa is not legally entitled to hold office of Prime Minister under to the 13th Amendment of the Constitution. 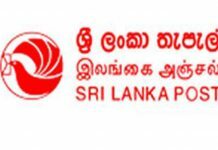 Hence, the petitioners have appealed to the Court of Appeal to nullify the appointment of Mahinda Rajapaksa as the Prime Minister as per the provisions of the Constitution.